THE NEXT LOOK IN THE CHLOE NORGAARD CITY BEATS HAIRCOLOR & NYX MAKEUP CHALLENGE. Sweet and flirty, cotton candy haircolor is having a major moment and we’re totally here for it. After seeing it on the runways at SS17 New York Fashion Week Shows like Marc Jacobs it was only a matter of time before we were itching to try it ourselves. As part of our ongoing haircolor journey with Chloe Norgaard, Redken Artist Sean Godard teamed up once again with NYX Cosmetics to take Chloe’s look to new heights in this epic cotton candy style. 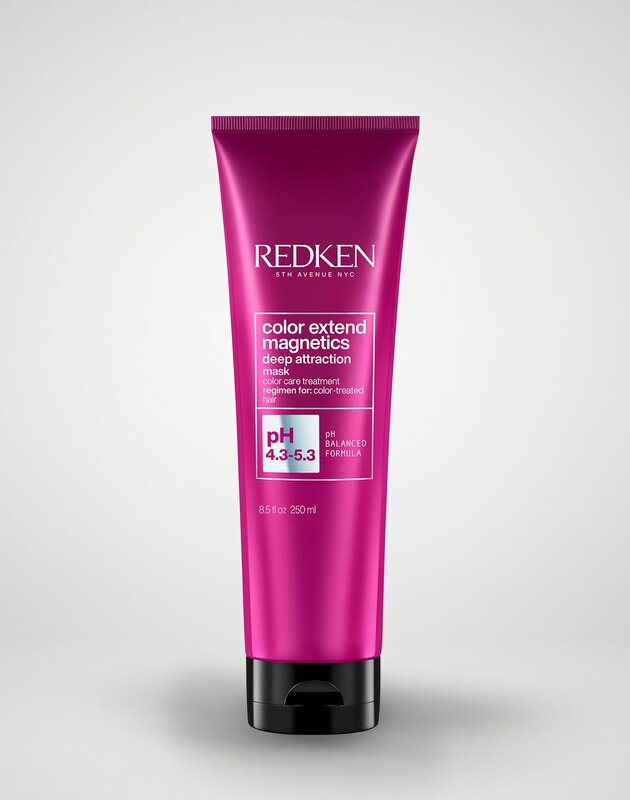 At first glance it looks totally innocent, but don’t be fooled – this cotton candy haircolor has an edge. It gives us totally romantic and girly vibes with an unexpected twist. A “no-makeup” makeup look is the perfect match for bold statement hair and really helps the bright rosy tones pop. 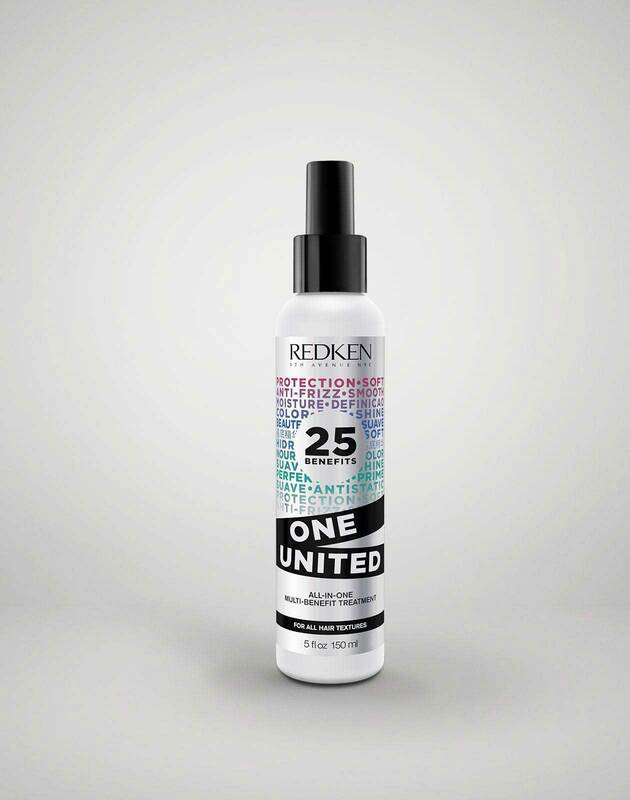 Keep reading to learn how you (and your hairstylist) can recreate this multi-dimensional look! 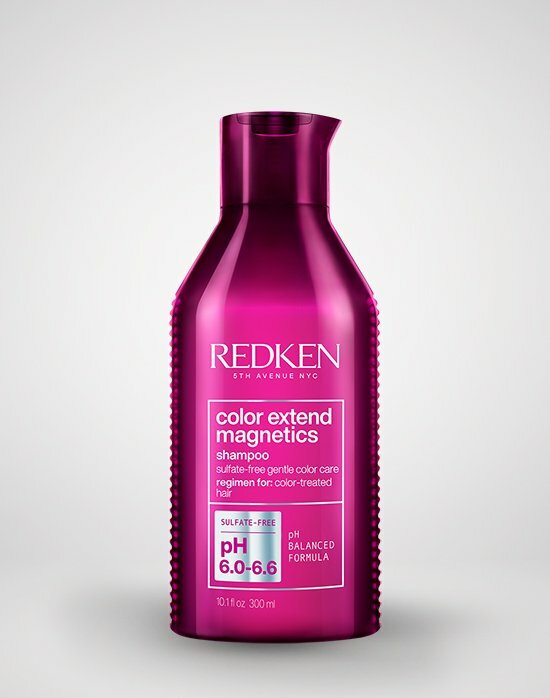 To get the look, Godard began by mixing two shades of Redken’s semi-permanent haircolor, City Beats in Midtown Magenta and City Ballet Pink. He then applied the mixture to Chloe’s hair and allowed it to process. By combining these shades, he was able to create a show-stopping pink ombré that is vivid at the roots and transitions into a softer hue at the ends. To finish, Godard went in with Shades EQ 09RB to glaze the hair. By reaching for Shades EQ in this final step, he was able to give Chloe’s hair a lit-from-within glow that makes the hair look radiant. 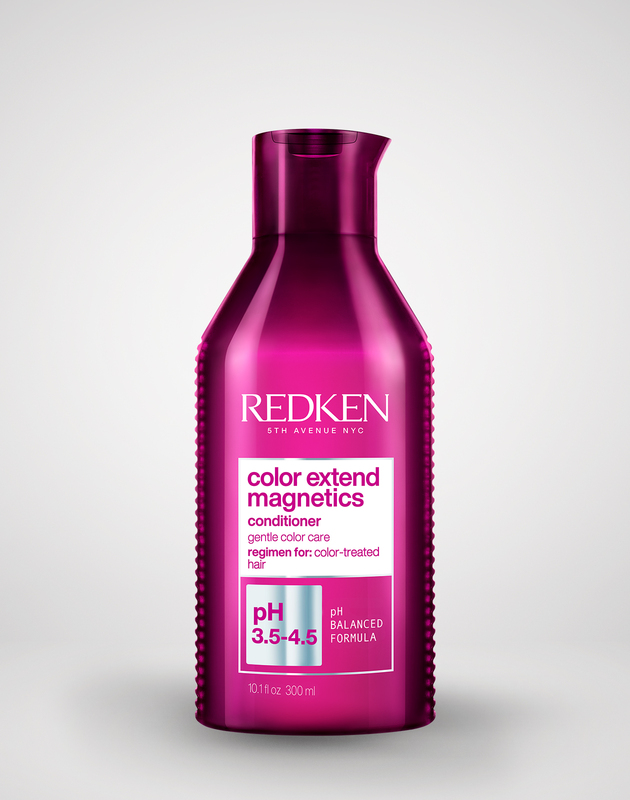 For healthier results, apply pH-Bonder to preserve the integrity of the hair. The minimalist look that Chloe is seen rocking is all thanks to NYX Cosmetics who used subtle makeup to complement the bold hair color. Opting to skip eyeliner and creating a clean canvas on the face helped the hair really pop and stand on its own. We’re living for the effortlessly chic and dewy glow to Chloe’s skin. It’s definitely inspired some serious highlight envy. 1. Begin by creating a smooth base to work with using NYX Pore Filler to reduce the appearance of pores, then apply NYX Studio Perfect Face Primer for a super silky finish. 3. Sculpt swoon-worthy arches by using the NYX Micro Brow Pencil and tame unruly hairs using NYX Eyebrow Shaper. 4. Create the look of porcelain-like skin like Chloe's using NYX Stay Matte Not Flat Foundation and fake the look of wide-awake eyes with NYX HD Photogenic Concealer. 5. Bronze up and define cheeks by applying the NYX Contour Palette to cheekbones and around the temples for a naturally sculpted look. 6. The secret to Chloe’s glow lies in using a creamy illuminator that melts into the skin. Opt for the NYX Born To Glow Liquid Illuminator in Sunbeam and apply it to the tops of the cheekbones, Cupid’s Bow, brow bone, and along the bridge of the nose to instantly draw light to the high points of the face. 7. In keeping with the pastel pink theme, Chloe’s sporting a must-have wash of shimmer using eyeshadow with white eyeliner to make the eyes pop. Want to take the trend for a test drive? 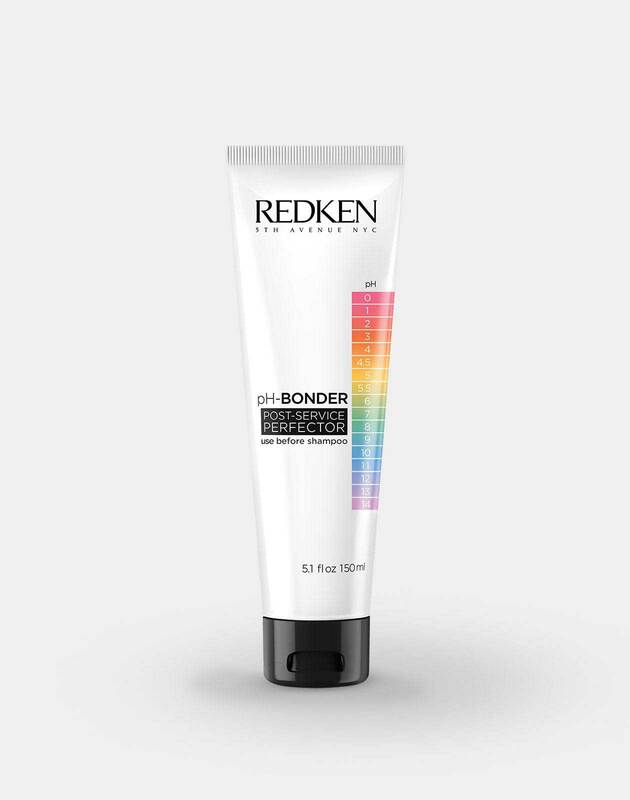 Be sure to tag @Redken in your next hair and makeup color transformation by using #RedkenColor and #CityBeats!